United States. When faced with the largest exodus of people since World War II, none of these nations welcomed refugees as unconditionally as Germany did. 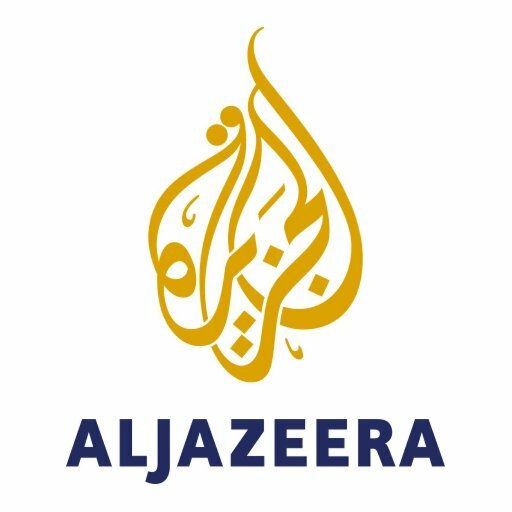 It’s precisely because of this reputation that Al Jazeera is taking a hard look at what happens on the occasions when that welcome culture goes awry. 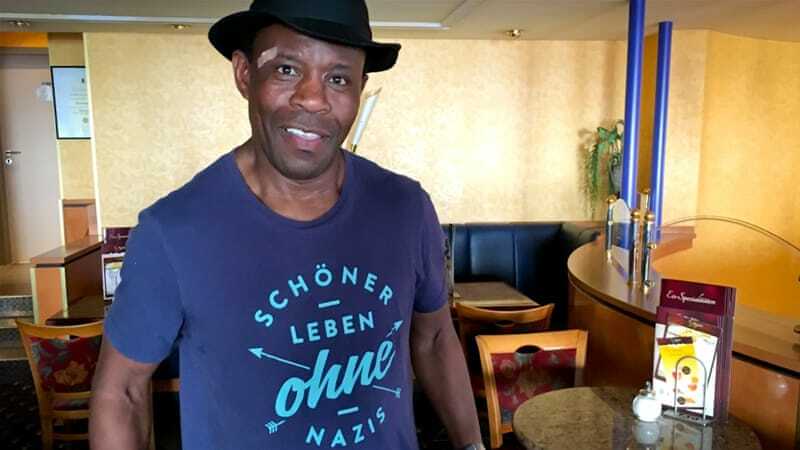 A child of former slaves, Ibraimo Ibraimo Alberto, a Mozambican immigrant, encountered many opportunities, but also experienced racism, big and small, in the east and west– including the murder of a friend. Read his story at Al Jazeera. This is the 2nd story in a seven-part series.